Though it’s the most successful constructor at the 24 Hours of Le Mans with 17 overall wins as of 2015, Porsche had to wait until 1970 to score its first outright success at the Circuit de la Sarthe. 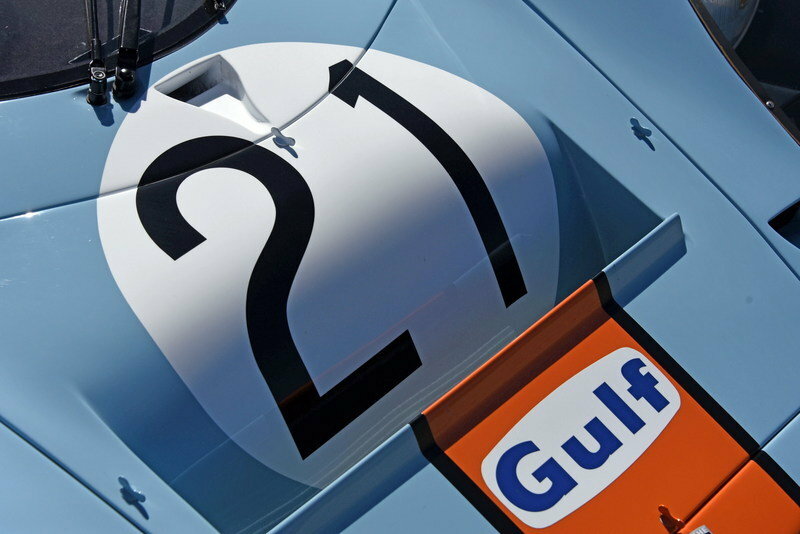 It did so with the 917, a revolutionary race car that set many new benchmarks in sports car racing. The 917 saga began in 1968, when the FIA, having announced that the International Championship of Makes would be run for 3.0-liter Group 6 prototypes from 1968 through 1971, allowed the participation of 5.0-liter Group 4 cars. 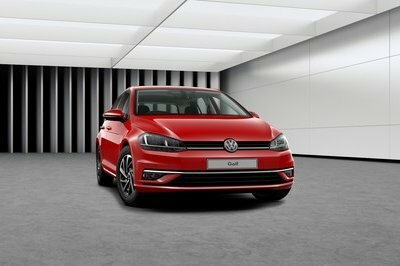 Known for racing cars with small-displacement engines in lower classes, Porsche made a surprising move and decided to design a brand-new racer with a 4.5-liter unit for the top category. With genius Hans Mezger as chief engineer, Porsche developed the 917 in only ten months, displaying all 25 homologation cars required by the FIA in front of its factory in April 1969. The 917 spawned many iterations that would go on and compete in various series around the world, including the World Sportscar Championship and the Can-Am. In this review, I will focus on the 917K, the car that brought Porsche its first outright win at Le Mans. Continue reading to learn more about the Porsche 917K. Dubbed Kurzheck, which is German for "short tail," the 917K was an evolution of the original race car and arguably the most recognizable 917. 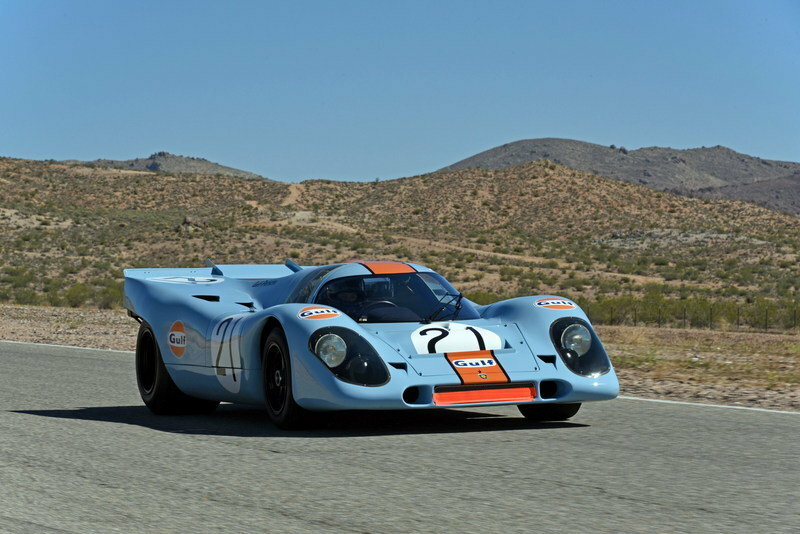 Based on the 908, the original 917 had considerable handling problems due to aerodynamic lift. As a result, at the end of the 1969 season, John Wyer, who ran of the Porsche works team, requested a three-day test session to find a way to improve the 917. Following a comparison test with the Can-Am-spec 917PA Spyder, Wyer designed a completely new short, upswept tail, which Porsche converted into a production design. The improvement in the stability of the car at high speeds was so spectacular that the 917K became the standard configuration for all races except the 24 Hours of Le Mans. 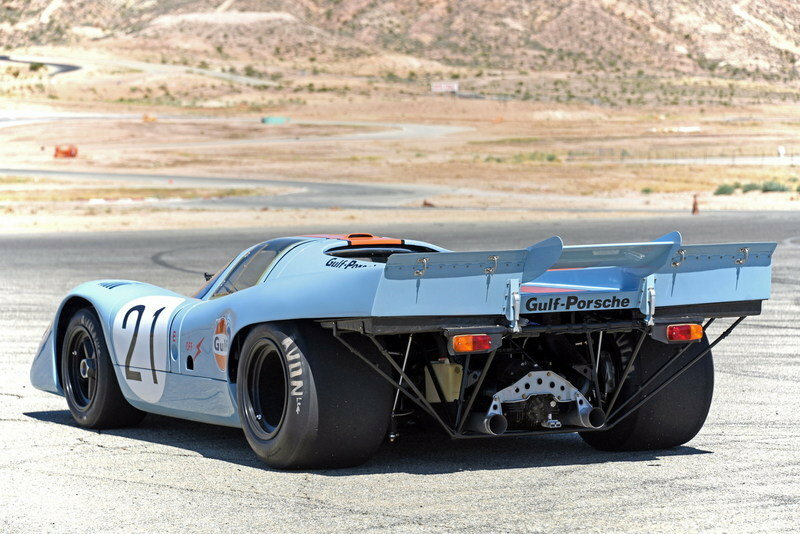 Visually, the 917K shared most of its front fascia with other racing Porsche of the era, particularly the 908. The flat nose, the beefed up wheel arches, and the canopy-like cabin were pretty much the standard of the era, with similar designs used by both the Ford GT40 and the Lola T70. The rear section, however, was somewhat new, as the 917K had no actual rear fenders and rear fascia, having its massive (but light) engine lid mounted on the spaceframe. The big three-piece spoiler that fixed the 917’s stability issues had an active center section that made it suitable for a wide variety of race tracks. For 1971, some models received two vertical fins above the rear wheels. The lightweight body — made from polyester and fiberglass panels — was mounted on an aluminum spaceframe chassis that weighed in at only 93 pounds. 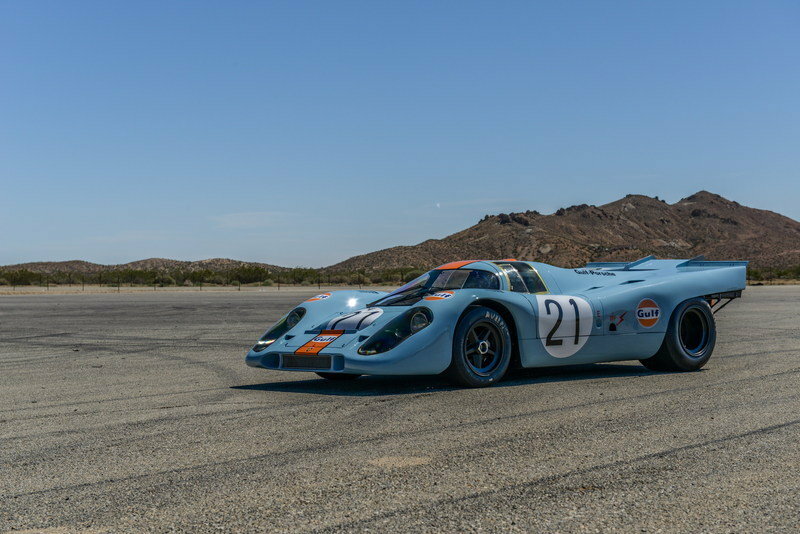 As a result, the 917K tipped the scales at just 1,763 pounds. The race car ran on five-spoke, cast-alloy wheels measuring 10.5 or 12 inches at the front and 15 or 17 inches to the rear. 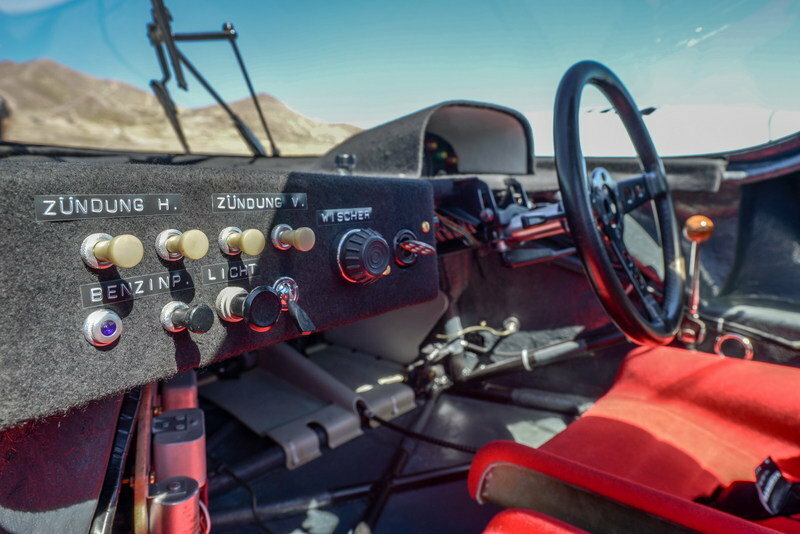 Though the 917K didn’t need a passenger seat, Porsche had to place one inside the cockpit as per FIA regulations of the era. However, the additional seat was smaller than the driver’s unit and it didn’t have a safety belt. Overall, the cabin looked rather poor and was devoid of any convenience features. The seats were rather uncomfortable for long 24-hour races, but it was the 1970s and drivers were too busy racing as many events as they could to complain. The 917K was motivated by Porsche’s first 12-cylinder engine, which was a combination of two 2.25-liter flat-six units used in previous race cars. The 4.5-liter used a 180-degree, flat-12 crankshaft which allowed opposite connecting rods to share crankshaft bearings, making the engine more compact. 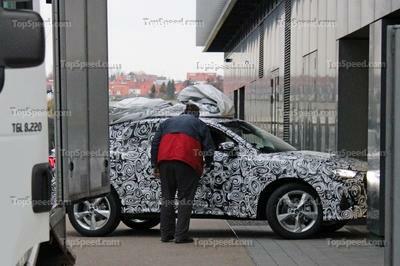 Cooling was provided by a horizontally mounted, electrically powered plastic fan that sat between the intake trumpets. Porsche used many exotic alloys that had been developed for hill-climb race cars in the flat-12’s design, including titanium and magnesium. The block, for instance, was made from magnesium alloy. The race engine also used dry sump lubrication, mechanical Bosch fuel injection, and a five-speed manual transmission with a three-disc dry clutch and a limited-slip differential. 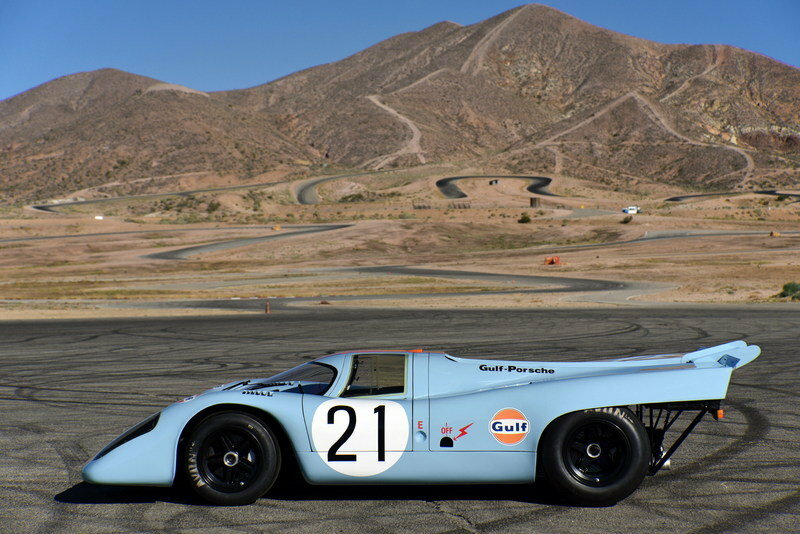 Although the 917K started the 1970 season with a 4.5-liter engine, the flat-12 was bored out to 4.9 and then to 5.0 liters towards the end of the year. While the 4.5-liter version had 572 horsepower and 376 pound-feet of torque at its disposal, the 5.0-liter versions could hit the track with up to 630 horses and 434 pound-feet. In its most powerful iteration, the 917K was able to hit 62 mph from a standing start in 2.7 seconds, quicker than most modern-day supercars. Porsche claimed the race car was capable of a top speeds in excess of 200 mph. 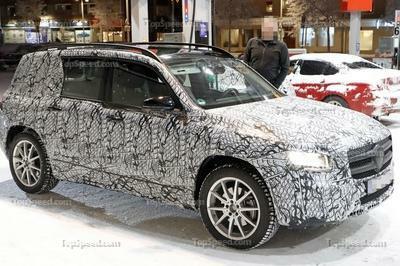 The flat-12 took its juice from a 120-liter (31.7-gallon) fuel tank. Stopping power came from internally vented discs with four-piston aluminum calipers, while the suspension system consisted of race-spec coil springs and Bilstein shocks. Porsche built 59 917s between 1969 and 1971, 36 of which were K-spec models. Though pricing for the 917K is unknown, at launch, the original 917 was sold for 140,000 German Marks, which was the price of about ten Porsche 911s. Even though it was one of the most expensive race cars, the price did not cover the costs of development. Nowadays, the 917K is a prized collectible, more so since not all examples survived. However, most original 917Ks are either with private collectors or museums and don’t change hands too often, so buying one is basically impossible. Race-winning examples are estimated to fetch more than $10 million. The 917K made its track debut in November 1969 at the 9 Hours of Kyalami in South Africa, winning the event with three laps ahead of the opposition. Its first competitive season brought Porsche 21 victories, including the 24-hour races of Daytona and Le Mans, the 1,000-km races of Brands Hatch, Monza, and Spa, and the 6 Hours of Watkins Glen. More success followed in 1971 with nine outright wins. The 917K won again at Daytona and Le Mans, and added the 12 Hours of Sebring to its record. The 917K also won every 1,000-km race but the Brands Hatch and Nurburgring in 1971. Overall, the 917K won 31 of the 68 events it was entered. It also scored five class wins, 22 second place finishes and ten third place finishes. The long list of famous drivers that raced the 917K includes names such as Jo Siffert, Pedro Rodriguez, Gijs van Lennep, Derek Bell, Richard Attwood, Vic Elford, Brian Redman, and David Piper. 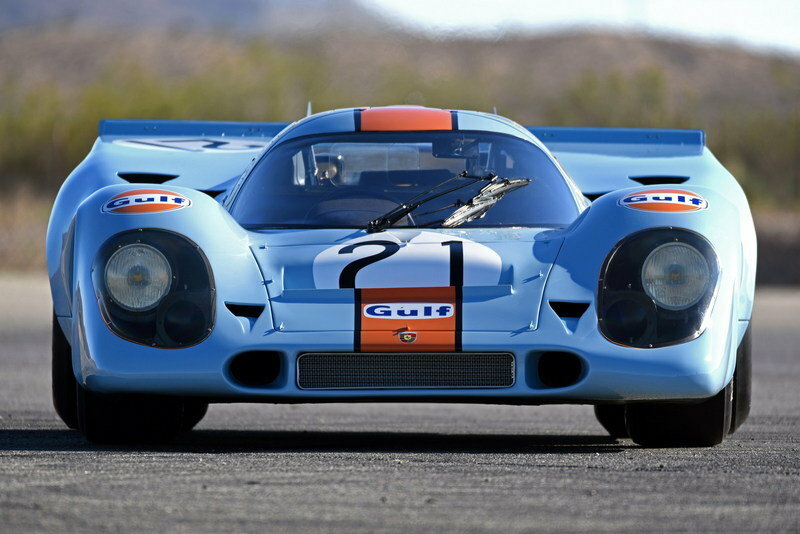 More importantly, the 917K is directly responsible for turning Porsche into the new leader of sports car racing. An underdog since the 1950s, Porsche would go on to dominate sports car racing until the mid-1990s with track monsters such as the 935, 936, 956, and 962. With the Ford GT40 out of the racing scene for 1970, the 917K’s main rival was the Ferrari 512S, which Maranello had developed with some of the money Enzo Ferrari got after he sold half of his company stock to Fiat. Created specifically to take on the 917, the 512S had a newly developed, 5.0-liter V-12 rated at 560 horsepower under its rear hood. However, because the engine needed a big network of cooling pipes and a heavy radiator, coupled with the fact that the chassis was made of steel, the 512S was significantly heavier than the 917K. 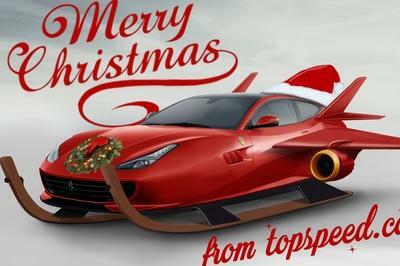 And that wasn’t Ferrari’s only problem. Because Porsche backed four works teams, most sports car aces were already driving for the Germans in 1970, leaving Maranello with fewer experienced pilots to choose from. Ferrari did manage to sign Jacky Ickx and Mark Donohue at some point, but the 512S scored only four outright wins during its four-year career. Its only major success was the 1970 12 Hours of Sebring. At Le Mans, the 512S finished behind both the 917K and the 908. At the end of the 1970 season, Ferrari updated the 512S into the 512M, which proved to be faster. Raced until 1975, the 512M scored 14 outright wins, but failed to clinch any important endurance racing trophy. 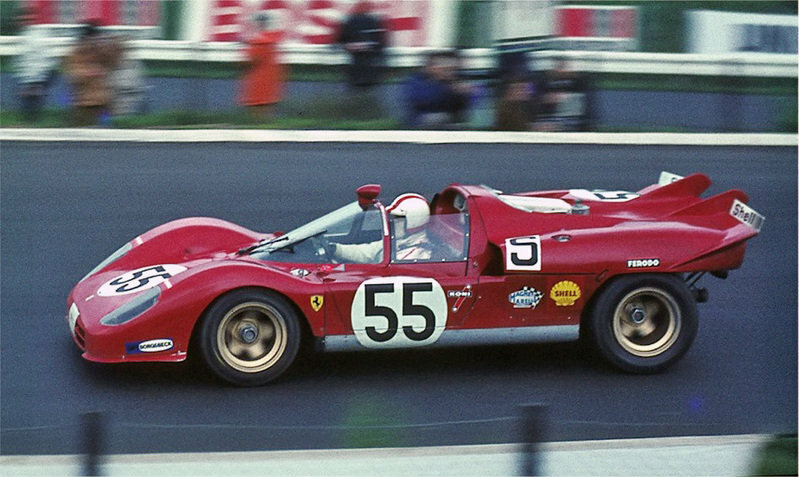 At the 1971 Le Mans, the 512M finished third, no fewer than 31 laps behind the winning 917K. Granted, the 917K is not the most successful race car Porsche has ever built, but it does have an impressive racing record and it’s responsible for turning the German brand into a force that dominated the endurance racing scene from the early 1970s through the mid-1990s. The fact that it set an overall distance record at Le Mans that stood until 2010 and that the FIA had to change the regulations to put an end to its supremacy speaks volumes of the 917K’s impact on motorsport. Historic Porsche race cars represent many victories at the 24-hour classics of Le Mans and Daytona. And they also celebrated memorable successes at 1,000-kilometre events on storied circuits such as the Nürburgring and Spa-Francorchamps. To ensure that these vehicles can still be admired at race tracks today, Porsche now also offers customers a comprehensive service for historic motor racing in Germany and the USA. The priorities of the new business field are to restore vintage race cars as true to the original as possible as well as to repair and maintain them. The figurehead for the new business service is the now completed restoration of a Porsche 917K. The legendary victorious car of the 1,000-kilometre race at Spa in 1971 experienced its roll-out at Porsche Motorsport North America and can now be admired at the “Rennsport Reunion”, the world’s largest event featuring historic Porsche race cars held from September 25-27 at Laguna Seca in California. The race car was also successfully campaigned in the USA, for instance at Watkins Glen, before it was finally put into storage at the museum in Zuffenhausen. In 2009, the vehicle was painted in the famed Gulf colours and exhibited in the museum. In 2012, Porsche Motorsport North America was commissioned to restore the race car to its 1971 condition and get it back on the track. This task was implemented using a variety of resources, such as the Porsche Museum archives with its extensive collection of documents, as well as in consultation with witnesses of that time and, of course, by relying on the experience and broad knowledge of older and former Porsche employees. To firmly anchor this expertise at Porsche and pass it on to future generations of staff is another important goal that Porsche is pursuing with the new area of business. Another focus in the portfolio is the maintenance of historic race cars. As with current motor racing customers, Porsche not only takes care of supplying parts, also at race tracks, but is available for customers with advice and assistance in all technical matters. After the completion of the new Porsche Experience Centre (PEC) in Los Angeles, which is expected mid next year, customers are also offered the chance to store their historic vehicles on site. Between race meetings, they are maintained by experts, transported to the circuits if desired, and sent back to PEC afterwards. There, they are exhibited in a first-class Porsche environment for visitors to enjoy – until the next race.